Using a holistic approach, ACSGW helps the disadvantaged and disenfranchised in the community attain self-sufficiency and independence. ACSGW works to improve clients’ physical, social, and mental well-being through compassionate emergency care, life education and community development. 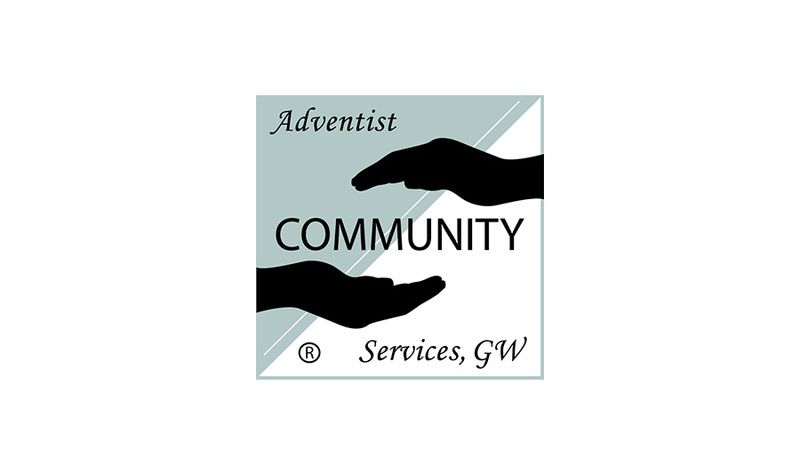 Adventist Community Services of Greater Washington (ACSGW) is a nonreligious, nonprofit organization whose mission is to help the disadvantaged and disenfranchised in our community attain self-sufficiency and independence. ACSGW works to improve our clients physical, social and mental well-being, through compassionate emergency care, life education, and community development. ACSGW provides, community health programs, workforce development training, food and clothing. ACSGW’s Learning Center offers classes that include English as a second language (ESOL), general educational development (GED), computer basics and advanced technology programs. ACSGW believes that empowering the individual by giving people the knowledge and ability to attain self- sufficiency creates healthy, thriving communities.